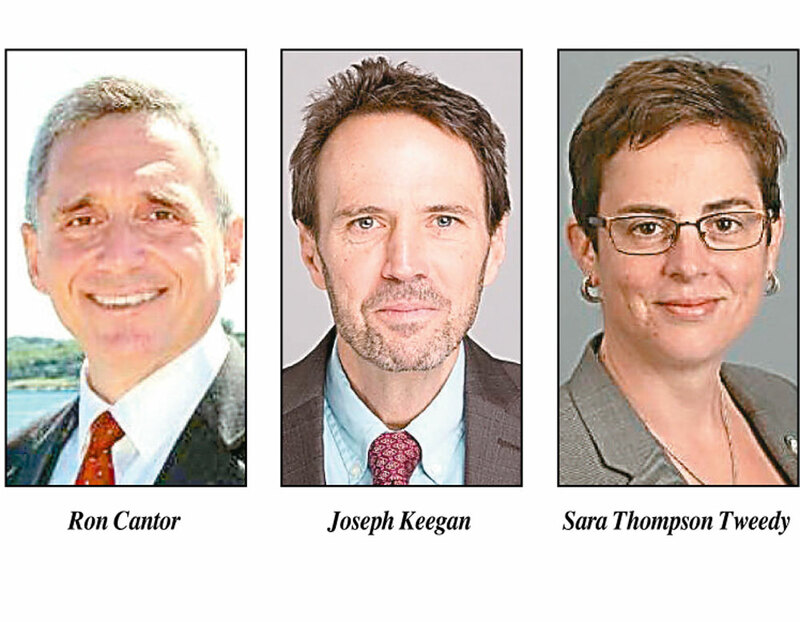 SARANAC LAKE — The three candidates being considered for president of North Country Community College met with students and members of the community this week. The candidates were selected by a search committee of college officials and local leaders, assisted by RH Perry & Associates, Search Counsel to Higher Education. Introducing themselves in Hodson Hall, the candidates’ presentations were live-streamed to audiences at the Malone and Ticonderoga campuses as well. Attendees were encouraged to ask questions and fill out comment cards with their impressions of the candidates’ strengths, as well as any concerns they had. Now that the campus interviews are complete, the NCCC Board of Trustees will meet with the finalists, select one from that group and ask the State University of New York Board of Trustees to approve the appointment after receiving the SUNY chancellor’s recommendation. Current NCCC President Steve Tyrell will step down in June. Stopping in from his office just down the hall on Monday, Joe Keegan, current vice president of academic affairs, was the first of the three to meet with visitors. 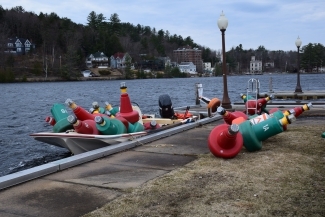 “I was a student at North Country starting in 1987, and I have spent the better part of the last 30 years in some way shape or form connected to the college,” Keegan said. At the time, he said, he was waiting tables when a couple of regulars from the NCCC faculty suggested he consider enrolling. “I was 27 years old, I didn’t have a clue what I was getting into, but what I got was an incredible academic experience,” Keegan said. Two years at NCCC led to a bachelor’s degree in anthropology at SUNY Potsdam, which led to a master’s of anthropology at SUNY Albany. He said a former NCCC faculty member stopped him on the street and asked him if he wanted to teach — it was then that Keegan landed a job as an adjunct, teaching an 8 a.m. class in anthropology at NCCC. He’s been at the college since. In terms of vision and enrollment, Keegan said he’d stick to the current path of the college — plugging gaps that have been brought to the college’s attention. 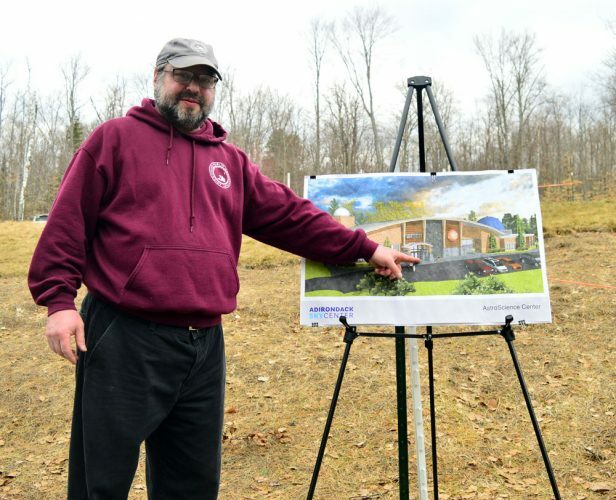 An example he gave was the offering of an emergency medical technician degree program at the college, after hearing from Franklin and Essex counties that there was a shortage. He said the faculty has come forward in support of associate of occupational studies degrees, which are designed for the trades. He also pointed to current efforts by the faculty to attract adult students, with flexible, at-your-own pace education. “Some combination of online, what we would call quarter courses, which are compressed seven-and-a-half-week offerings,” Keegan said. Through this track, an individual could earn an associate’s degree in as little as 20 months, taking two courses per period. 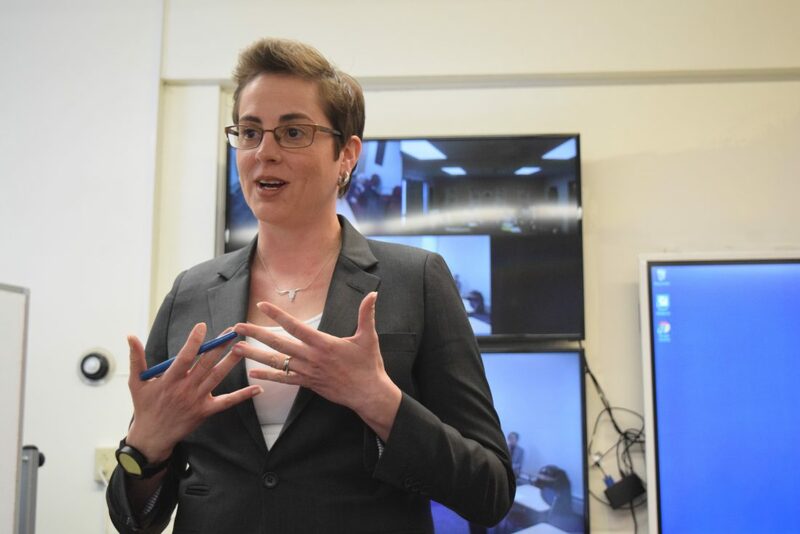 On Tuesday, the current vice president of student access involvement at Westchester Community College in Valhalla, Sara Thompson Tweedy introduced herself to visitors. Tweedy said she has experience with rural small towns — having lived in similar settings nearly her entire life. 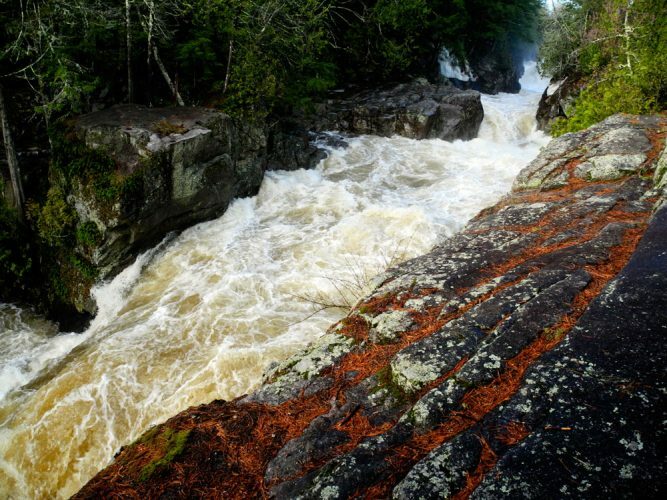 Tweedy said she’s come up to the Adirondacks often — to hike and camp in the summers, and ski in the winter. She said her closest connection to the area came a few years back when a friend, a paddler in the Washington Club, asked Tweedy to be pit crew for her in the 90-Miler canoe race. She said NCCC is not alone in declining enrollment numbers. She said there’s a mass exodus of people out of the Northeast — saying that there are a number of four-year institutions closing in Massachusetts and Vermont. She said reversing a downward decline would be difficult in the next few years, but that focusing on retention and timeliness to program completion will be key pieces to stabilizing enrollment. 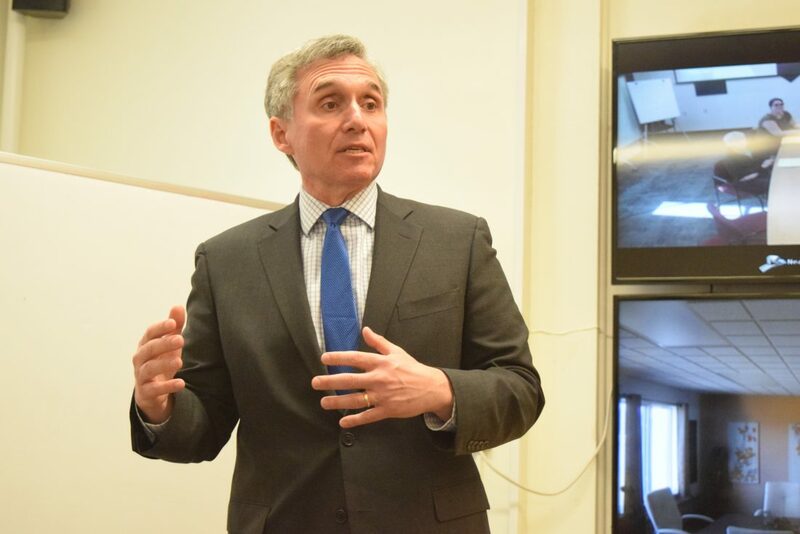 Ron Cantor, current special adviser to the Maine Community College System, met with students and the community on Wednesday. Cantor said he was the first of his family to attend college and loved it so much, he decided to spend his career trying to help others have the same experience. After a few years with four-year institutions, Cantor made the switch to SUNY community colleges, where he said he could do more good. “For eight years I was in Watertown, at Jefferson Community College as an associate dean for liberal arts, and then I taught U.S. history,” Cantor said. Cantor said working in Watertown, and later in Mohawk Valley Community College in Utica, prepared him for what it might be like here. After becoming president of Southern Maine Community College in South Portland, Maine, Cantor said the college constructed a branch campus in Brunswick, Maine. “Again I had the multi-campus dynamic with different communities around the campuses,” Cantor said. 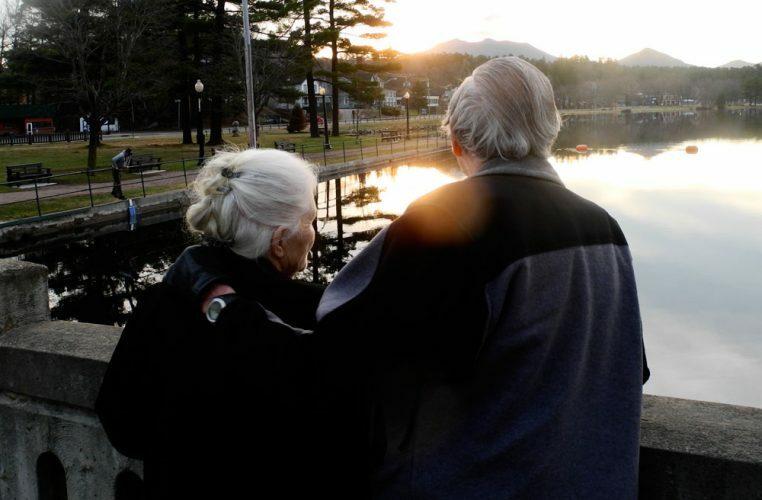 But since, he said his wife has been looking to move back to the New York, to be closer the Syracuse area, where her family and friends live, and the Adirondacks. He said the key to boosting enrollment for a community college is flexibility. “We need human beings of any background of any age and any skill level, many of whom would never in a million years dream that they’d be a college student,” Cantor said. 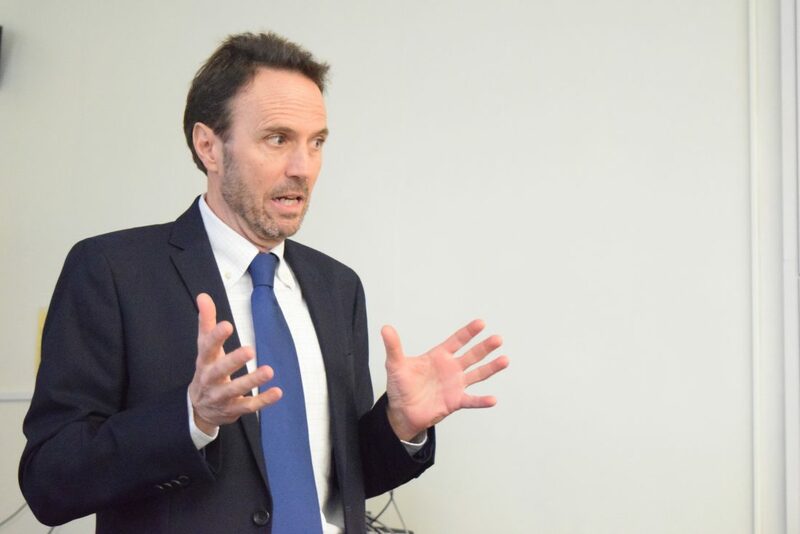 He said the college can attract more nontraditional students by widening its net and breaking its programs into bite-size pieces that can be assimilated into the lives of working adults with families and other commitments.